Jumbo beach ball with a diameter of 107 cm. 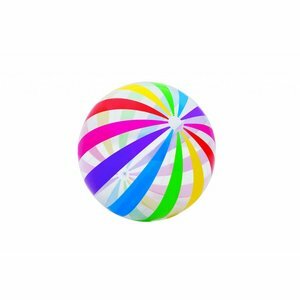 This beautiful large beach ball in colorful striped livery is made of vinyl. Ages 3 years and above. For a lot of fun at the beach and in the pool. 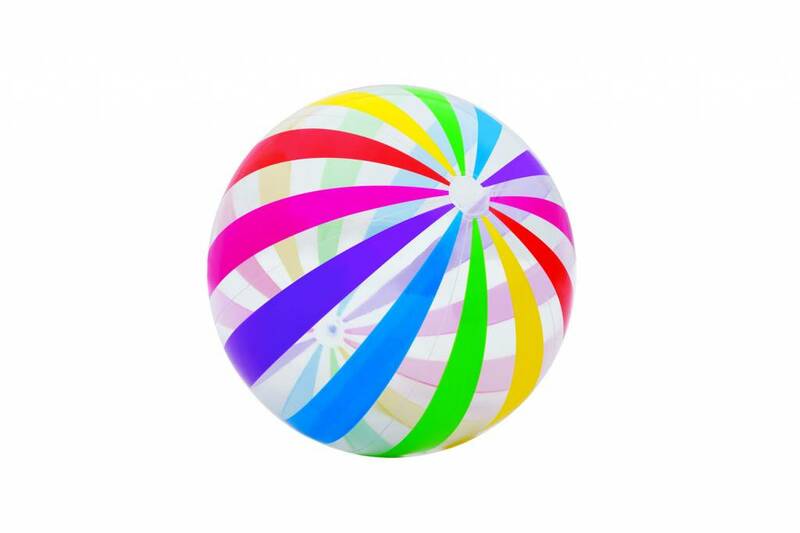 Jumbo beach ball with a diameter of 107 cm. 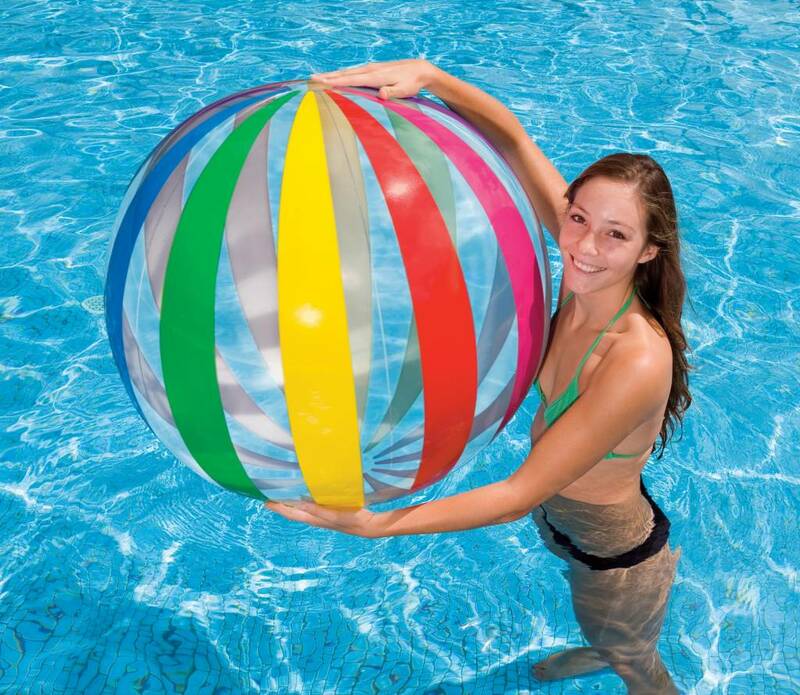 This beautiful large beach ball in colorful striped livery is made of vinyl. For a lot of fun at the beach and in the pool.